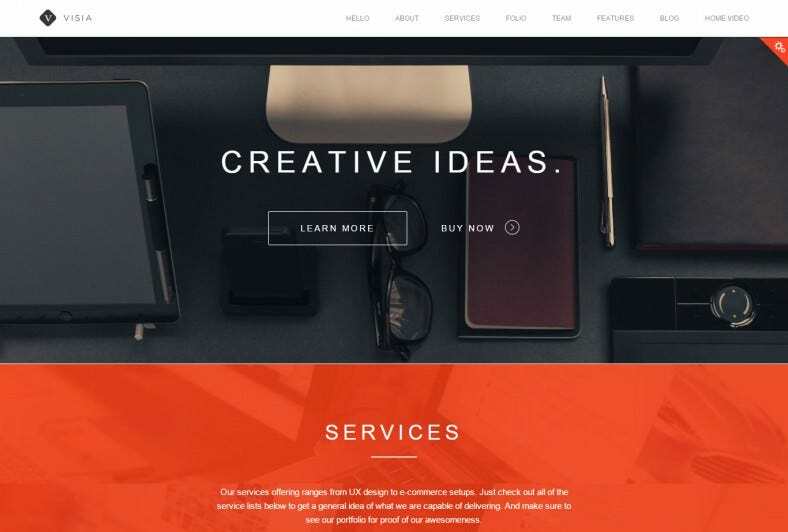 One page websites are very popular with their minimalist approach and these themes make the sites look amazing and professional. 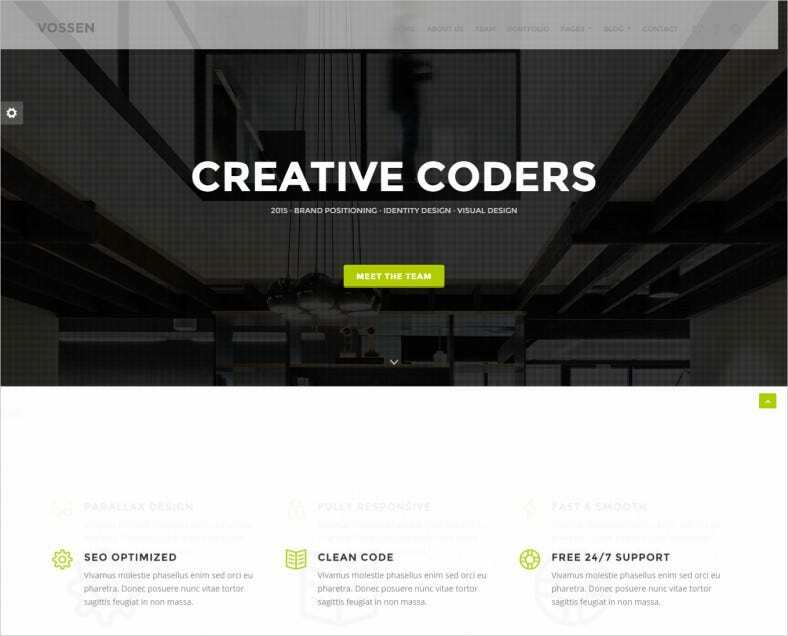 Coded really competently, they allow the one page sites to fulfill their primary objectives of being lightweight and easy to load quite excellently. 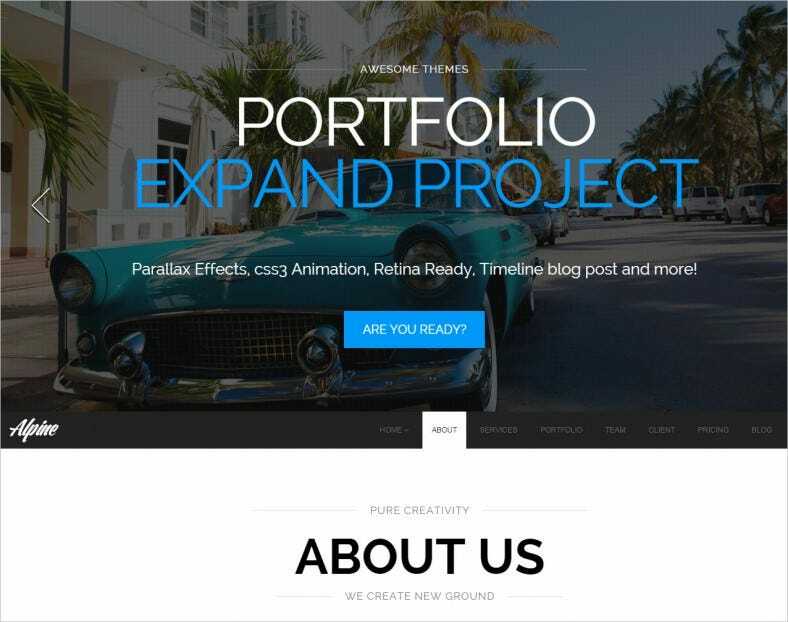 As they are also 100% responsive; these sites can also be opened on tablets and smartphones without any layout issues. 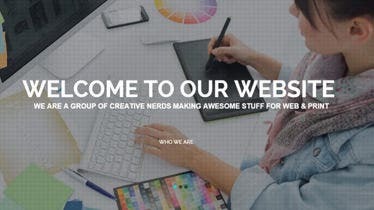 You Can Download Best Drupal Themes for free. but some feature-rich ones come at a premium. 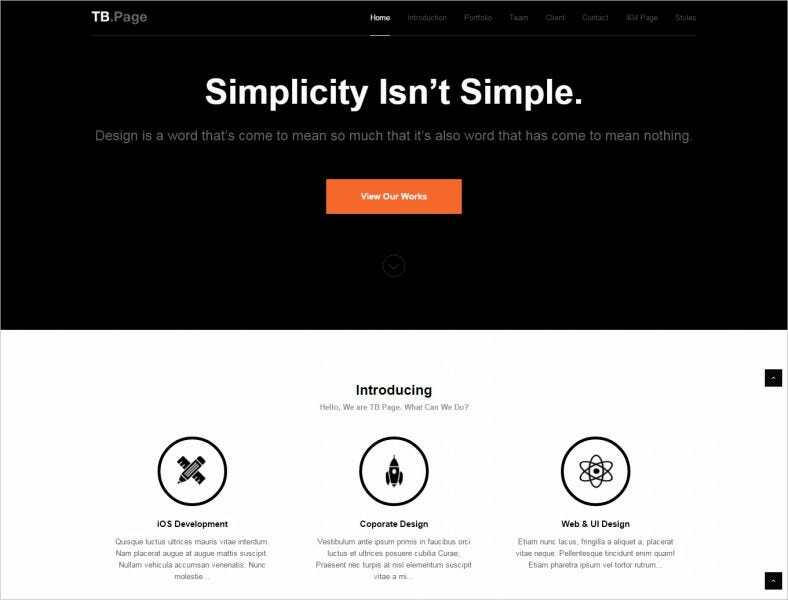 These themes come with top minimalist designs that aim for a clutter- approach, thereby allowing visitors to look for what they require without much navigation. 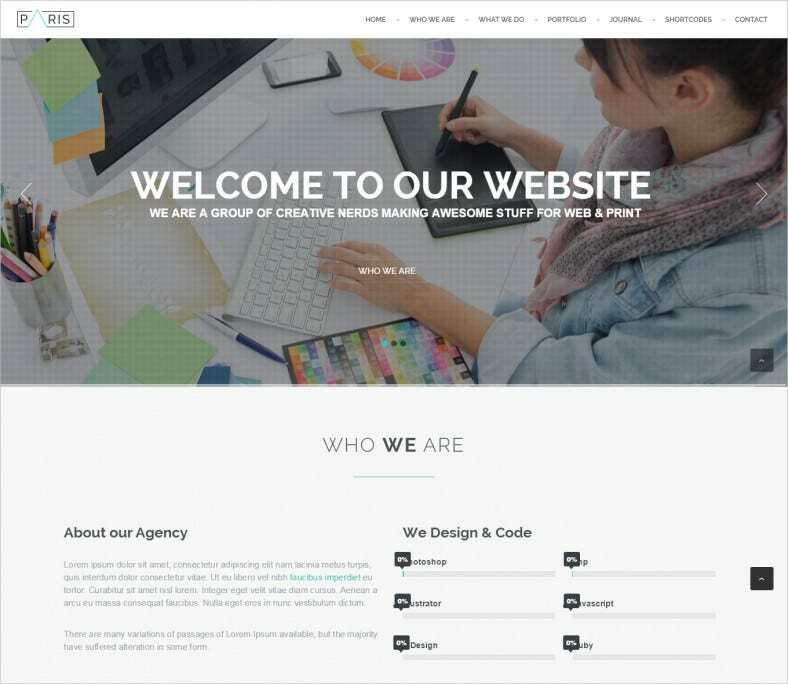 Whether it is a single page blog or a corporate page displaying a particular event they are organizing, these themes have options like preset color scheme options, property list creation options, several varieties of preloaded colors, etc. 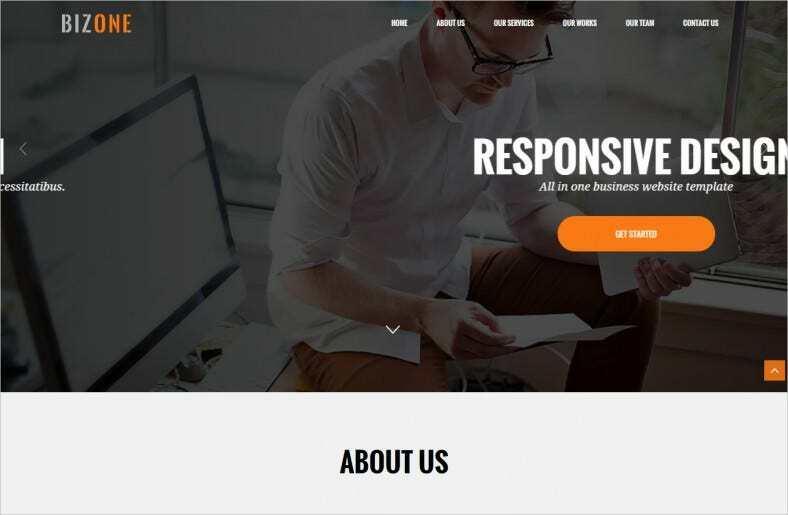 These themes use top of the line coding as well as designs to ensure you can provide visitors with a great experience using only a single page website. As the themes use Bootstrap, any person can set up the websites without any technical knowledge related to coding. These themes come with important documentation that, combined with Bootstrap, make setting up really easy and fast. The paid themes usually come with support that you can contact in case of any trouble and some of the free themes have this feature as well, although these are rarer.